The San Antonio 99s – Welcome to our website! We are a chapter of the International Ninety-Nines, Inc., and are dedicated to the promotion of educational, charitable, and scientific activities related to aviation and aviation safety. Welcome to our website! 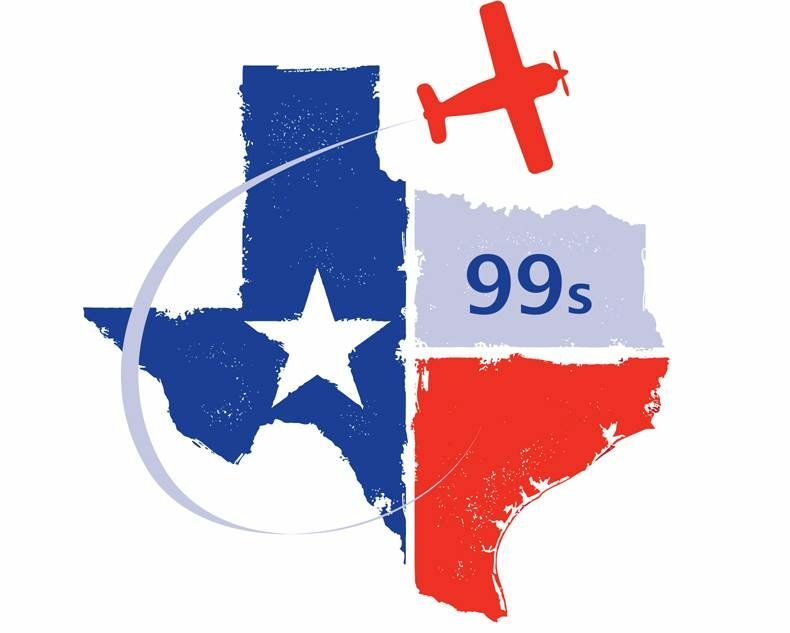 We are a chapter of the International Ninety-Nines, Inc., and are dedicated to the promotion of educational, charitable, and scientific activities related to aviation and aviation safety. The Ninety-Nines Inc., International Organization of Women Pilots was originally started in 1929 with ninety-nine members. It has since expanded globally to include twenty-five sections, and hundreds of local chapters within those sections. Our chapter is assigned to the greater San Antonio area, within the South Central section. We are an eclectic group of private and commercial pilots, flight instructors, astronauts, mothers, and aviation enthusiasts. Join us, and let us help and encourage you on your aviation journey!